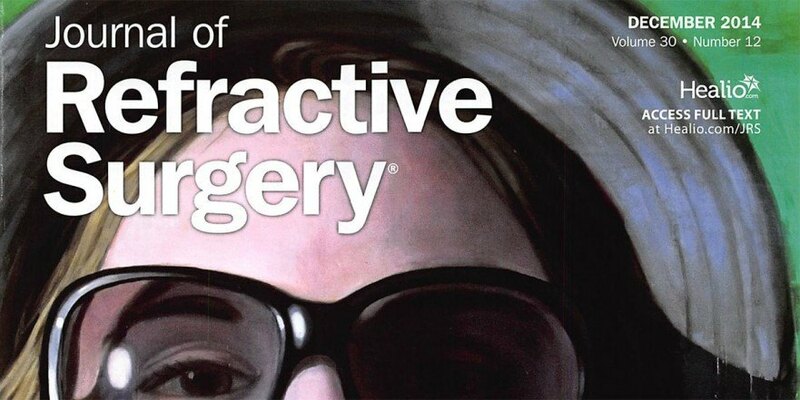 Journal of Refractive Surgery. Data gathered from 2007-2008, published in 2009. Read here.